Is there a tie between the frequency and severity of asthma attacks and violence? The medical community thinks there is. 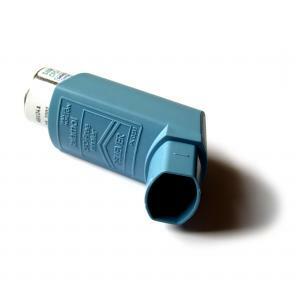 Violence a new trigger for asthma. Asthma Study: New University of Pennsylvania study links asthma and violence. 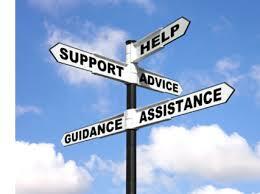 GSU offers FREE counseling services to community members thorough the Division of Psychology and Counseling. Click on the link provided for more information.